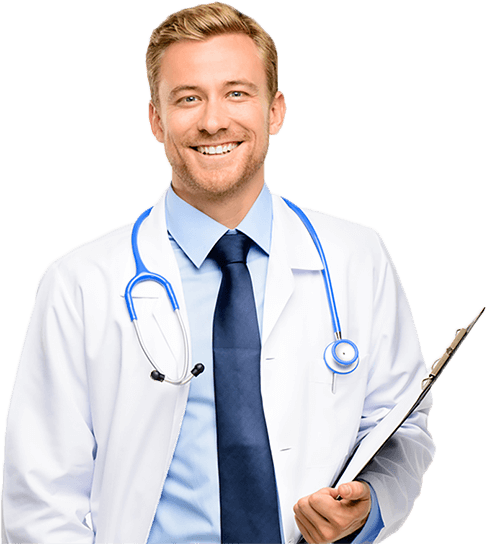 USMLEMATERIALS provides medical Books,notes, summaries, qbanks, videos series and other helpful stuff, that require for preparation for The United States Medical Licensing Examination (USMLE). Get 20% commission when a customer purchases a Any Study Materials. To be clear, this sponsored contents is separated products, you need to buy it even you are Premium MEMBER. USMLEMaterials | Last USMLE Study Materials Copyright © 2018.